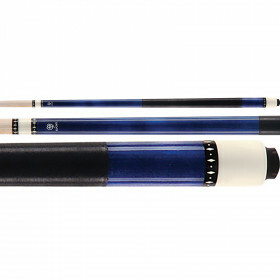 This is one of our most popular pool sticks. 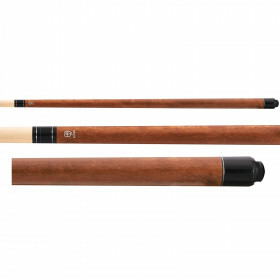 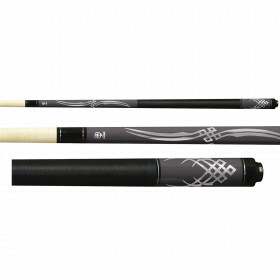 The McDermott L28 Lucky pool cue features very attractive multi-color overlay points on the forearm and sleeve that set this cue apart from the crowd. 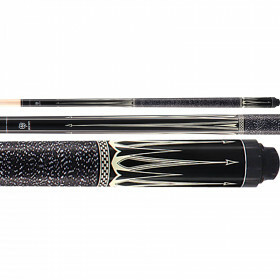 It doesn't just look great, it plays great as well. 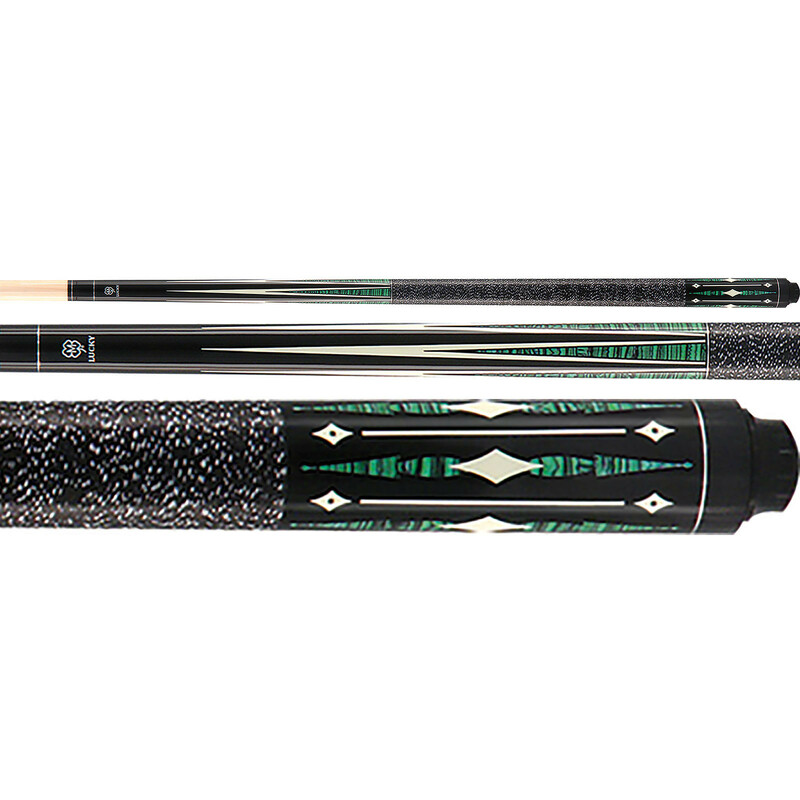 You get McDermott quality and a full 3 year warranty on one of the best looking, most solid hitting billiard cues on the market at this price. 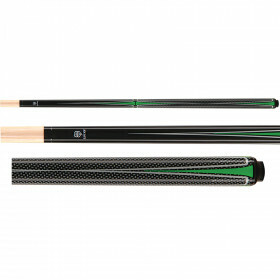 Leave the house cues alone and get yourself a head-turning green pool cue that will take your game to the next level!